The best way to get to know your coffee is to meet the farmer. "Join us at the Roastery as Edith Meza & her brother Ivan visit us from Peru. They will talk to us about their background, and love for coffee, from farming to processing, and the people who make her delicious coffee possible for us to share & enjoy! Edith Meza is a food engineer and heads the Tasta farm in the district of Llaylla, Satipo. 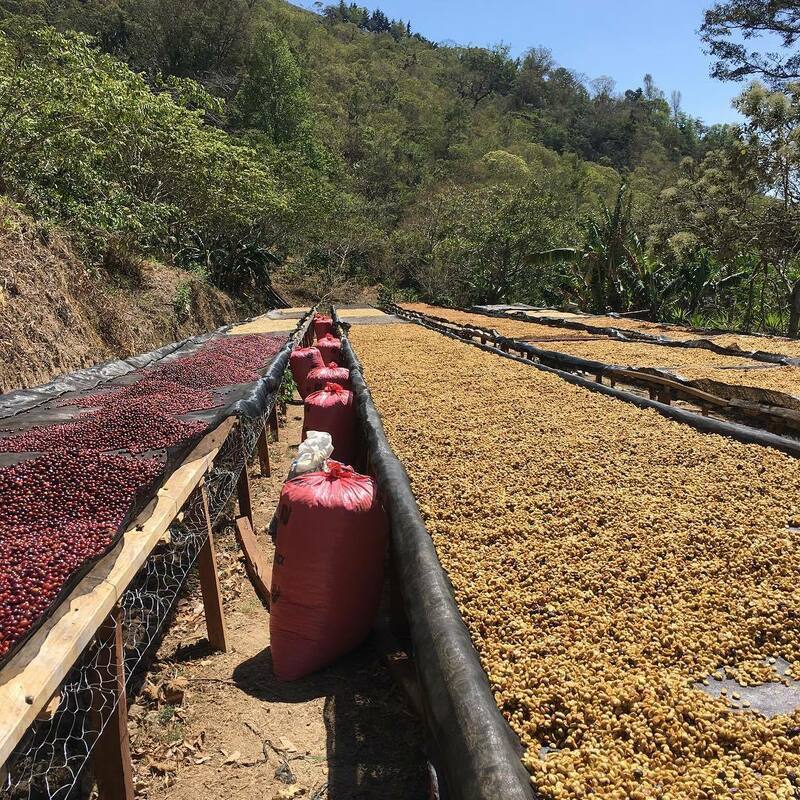 The special coffees that it produces are exquisite and are exported to Us at Carrboro Coffee Roasters, as well as Canada, England, Italy, Germany and Argentina. The passion for what she does is always transmitted in action and result."